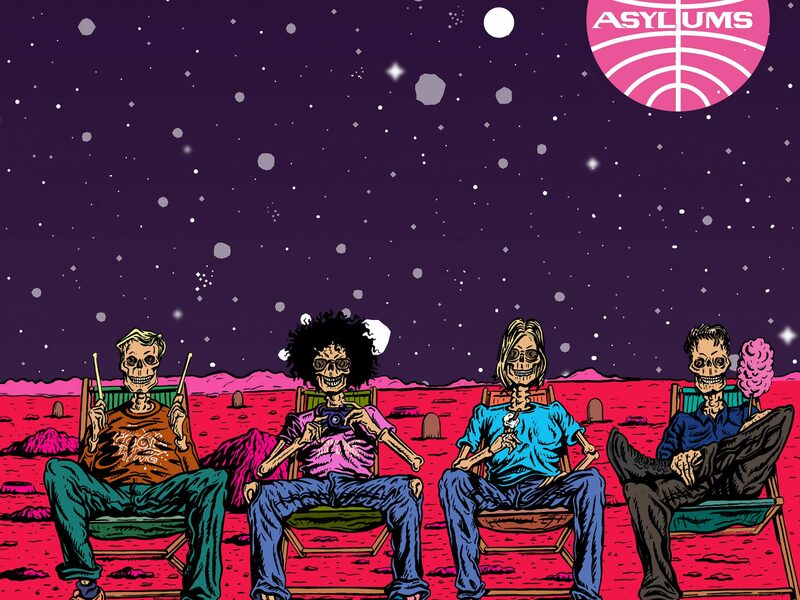 The amazing southend-on-sea 4 piece ASYLUMS are back with a new single titled GRAVEYARD TOURISM and it’s just been immediately added to the AMAZING RADIO B-List. Tune to WWW.AMAZINGRADIO.COM to hear it! 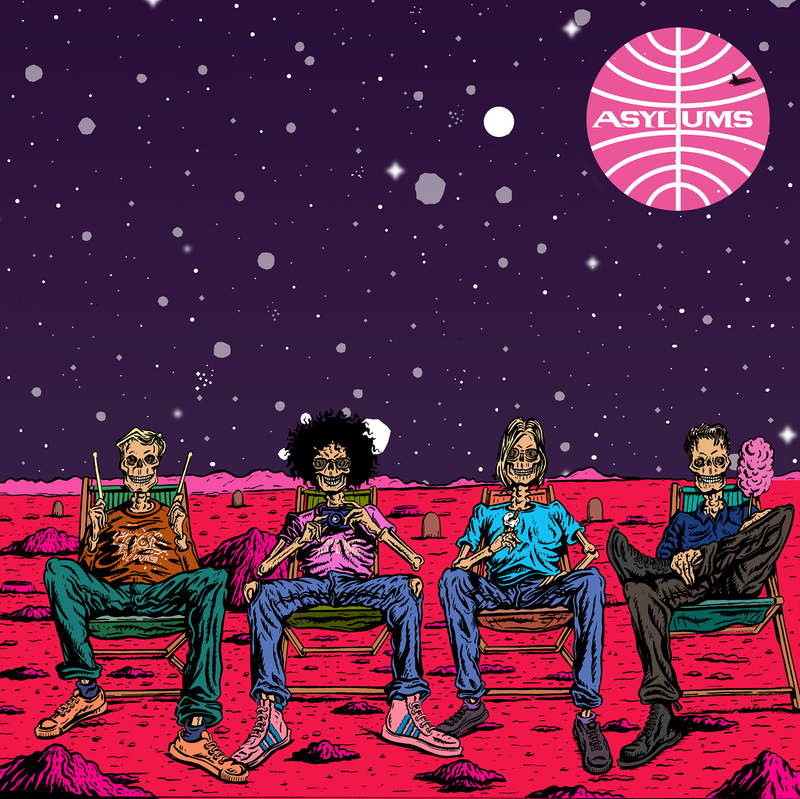 ASYLUMS will perform CAMDEN ASSEMBLY on NOVEMBER 9th.